whether you need catering for a one-time event, or pastries + coffee for reccurring in-office breakfasts, we’d love to help you make it delicious. choose from our ready-to-go options for up to 30 people, or fill out the form below for larger groups, parties, reccurring office service, and special requests. Onsite contact same as primary? 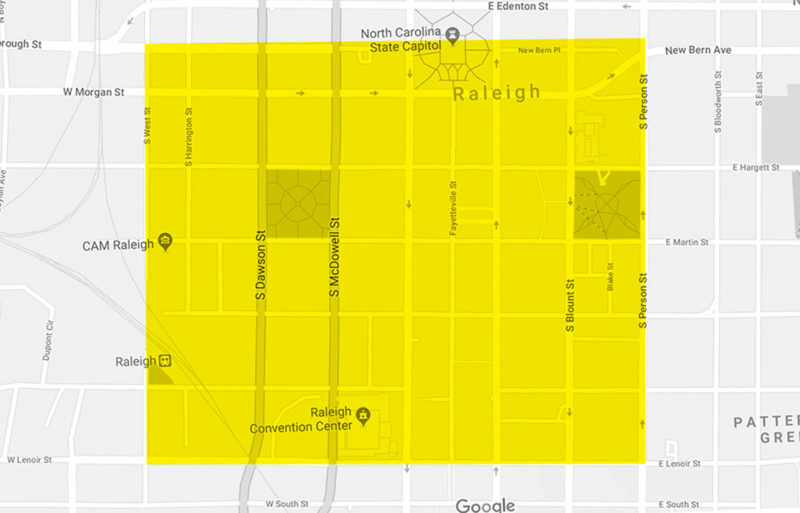 office catering delivery is only available for downtown Raleigh. have other questions about catering?